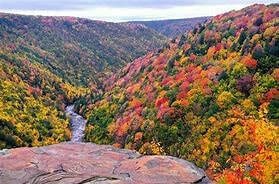 It's been six years since the BBC has visited Blackwater Falls State Park. We're sure to enjoy the lodge's accommodations, the mountain views and the beautiful fall colors, along with the field trips and evening programs. 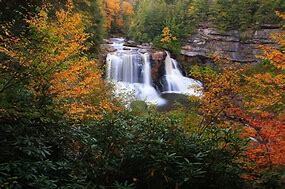 Blackwater Falls State Park is located in Davis, WV. Details of the BBC Fall Retreat will be posted in late spring! BBC Officers and Board Members there will be a Board Meeting starting at 3:00pm. Lodge check in can begin anytime after 3:00pm at Blackwater State Park Lodge on Friday Oct. 14th..
​Time to relax and enjoy the surroundings with some old friends and new ones. ​​Total cost for complete weekend: (includes lodging, meals and programs). $TBA based on double occupancy-------$TBA based on single occupancy. ​Includes all Friday, Saturday and Sunday activities (except lodging & breakfasts). After you fill out the BBC Fall Retreat application completely you can pay by PayPal or check. Please tally all costs then submit your total. ​Then enter the amount due in the box marked "Price Per Item"